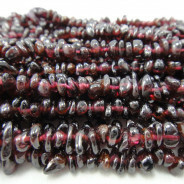 Rock Crystal Drop Style Chips, 5x8mm Gemstone Beads (~75pce Strand) - 40cm/16'" Strand. 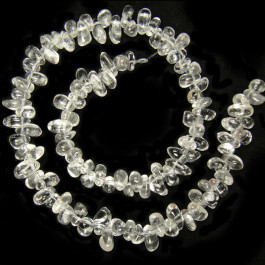 Excellent quality crystal clear beads. 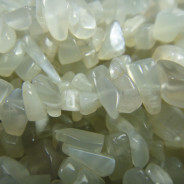 Quartz has been known and admired since antiquity. Its name derives from the Ancient Greek “krustallos” meaning ice because they believed that quartz was ice that never melted because it was formed by the gods. 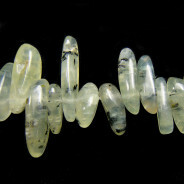 Believed to be the most powerful healing and energy amplifier. 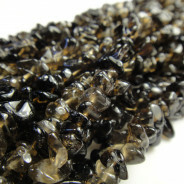 It absorbs, stores and releases energy and is excellent for unblocking.